I don’t know about many of you, but one thing I sure do LOVE, is buying great items for a fraction of the cost. I get SO excited when I see the that something is half off! I wanted to update you on this glorious Sunday on 3 of my favorite bargain deals that I have recently purchased! 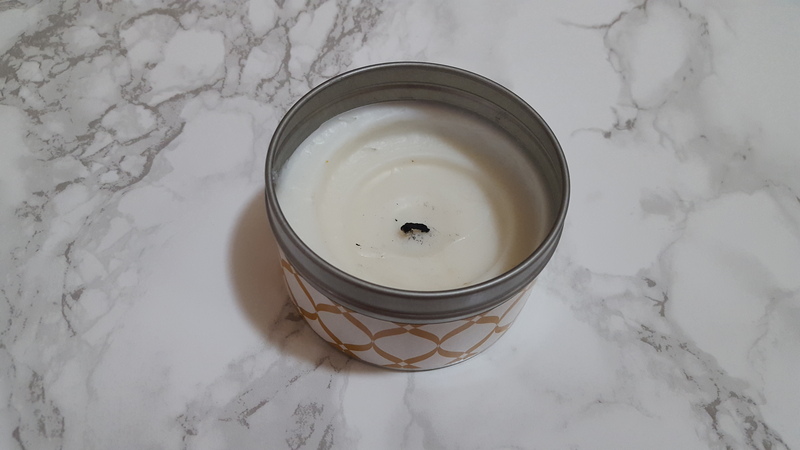 First thing is the pumpkin vanilla candle that I LOVE that I got from Target in the dollar deal section and it smells delicious!! Oh and by the way it was only $3! Second thing I love, is this scale that I got from HEB. 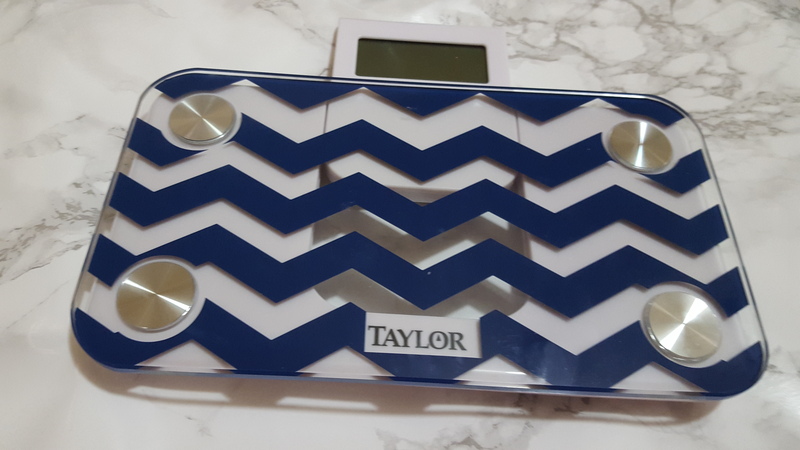 I know it may sound a little expensive, but it’s a travel digital scale and it was only $12!! How amazing! And I can bring it with me to Lockhart when I travel every week! Oh and it slides back into the slot to make it easier to put into your bag/suitcase! 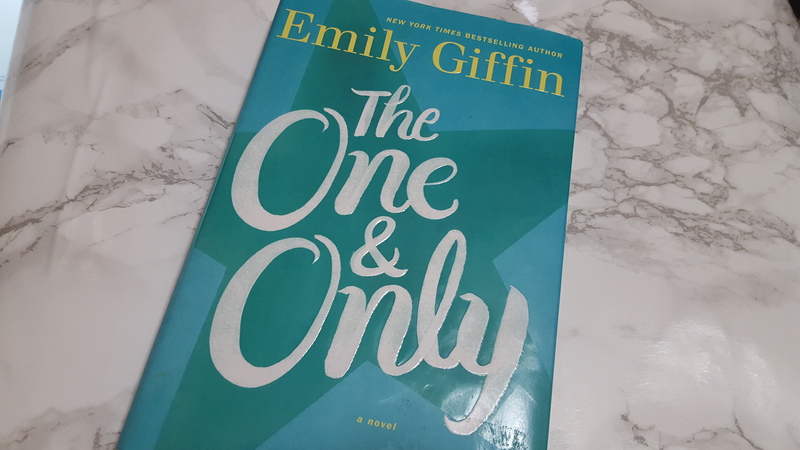 Third and final bargain is this GREAT book called The One and Only by Emily Giffin. It was a great Barnes and Nobles find and it was more than half off, making the final price $6! I love this book and it is the perfect book for fall weather! Oh and on a side note, the Supermoon Lunar Eclipse is taking place tonight, and it is suppose to be amazing! The moon is suppose to look blood-orange! So, everyone be sure to look UP tonight before heading to bed!